The Jewish Chronicle, Jewish Telegraph and Jewish News all published the same editorial criticizing the British politician, who the papers believe would pose a threat to Judaism in Britain. 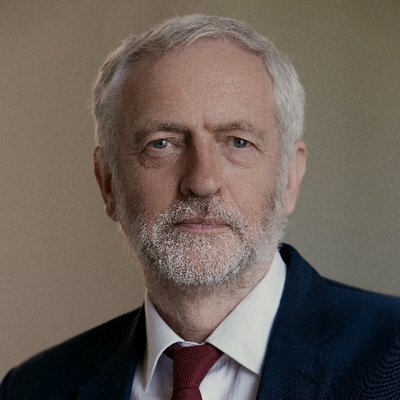 The embattled Corbyn is also currently dealing with longtime Labour Party MP Margaret Hodge, who accused Corbyn of being “racist” and “an anti-Semite.” Her feelings have led to a legal battle with the party leadership, Sky News reports. The papers explained the ways in which Corbyn could threaten Jewish life. Stephen Pollard, editor of the Jewish Chronicle, told Sky News that the front pages were unique because the three papers are such rivals. The perceived Labour Party “anti-Semitism crisis” became serious enough to drive the papers to put competition aside and come together to form one, strong voice. Despite the pushbacks, the party does acknowledge that it has “a huge amount of work to do” to build trust with the Jewish community. The paper reaches a strong conclusion in which is says that “in so doing, Labour makes a distinction between racial anti-Semitism targeting Jews (unacceptable) and political anti-Semitism targeting Israel (acceptable).